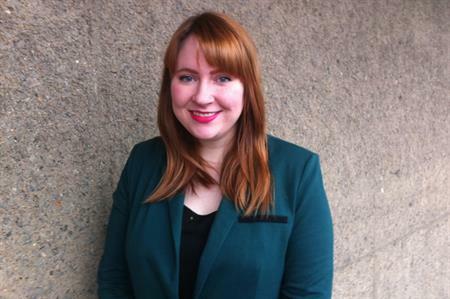 London's Barbican venue has appointed Tanya Senechal to its business events team as account executive. Senechal will be responsible for handling business event enquiries and representing London South Bank venue Barbican at trade shows and industry events. She will also work on revenue growth through account development. Previously Senechal was based in Canada as an events co-ordinator. "Working for such an iconic venue in the heart of London is a fantastic opportunity for me," said Senechal. "I join a business events team that has already had much success but I look forward to the challenge of marketing Barbican on the international stage and continuing to maintain its prominent position within the industry." Oliver Hargreaves, Barbican’s deputy head of sales, said: "The business events team is ever-growing and Tanya will be crucial as we continue growing Barbican’s presence as one of London’s premier meeting and events venues. We have a prominent position in the business events market but Tanya’s enthusiasm and experience will only serve to help us as we grow both domestically and internationally."